Exactly how good is the link to your investment? To define the optimal solution, it is important to take into account all relevant parameters that are critical for the success of your feed mill or premix plant and to maximize overall plant, process and machine performance. The acquisition costs of a machine are just half the truth. The operating costs determine the real investment in your machine. By thoroughly testing our machines in the field, Van Aarsen specialists have gathered valuable data. They help you to determine total costs of ownership and thus pay back time of machines and additional options. Fine examples are the automatic screen exchange on the GD hammer mill and the motor operated roller adjustment on the pellet mill. We would be pleased to calculate for you whether these investments would be worthwhile for you and would add to the success of your feed mill. 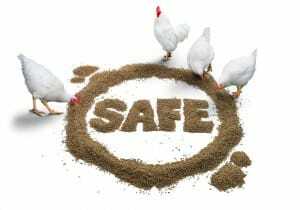 1.2 Prevention of contamination within the feed mill. 1.3 Preventing contamination also involves controlling dust and optimal house keeping. 3. Efforts to reduce microbial multiplication within the plant; discovering microbial growth niches and reducing conditions that lead to growth. 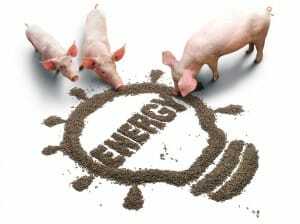 In these times of rising energy prices, shortage of resources, emissions targets and changing legislation, the compound feed industry is challenged with limiting energy consumption. 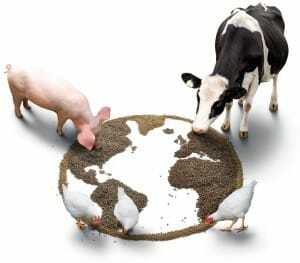 In feed mills the pelleting and grinding processes consume the most energy. Optimizing these processes has an immediate effect on energy consumption. But there are many more ways to save energy in your feed mill. Do you wish to know how to save energy? We will gladly advice you by doing a scan of your feed mill together with you!